Ever wanted to say that you're a part owner of a professional football club? Now may just be your chance. 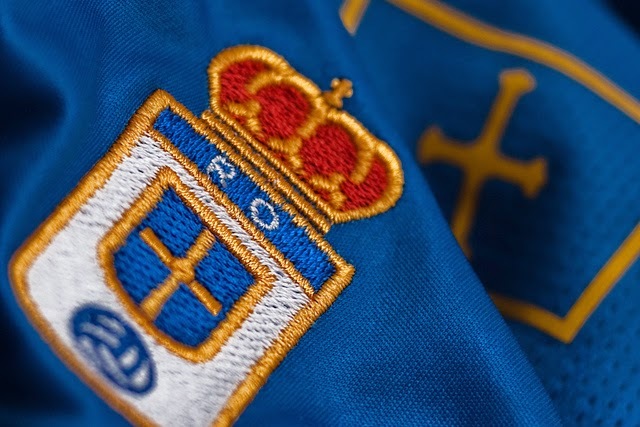 Third tier Spanish club Real Oviedo has recently made shares of the club available for purchase by the public, but the door to make an investment closes on May 29. Not a big club in Spain, but Real Oviedo has enjoyed a total of 38 seasons in the top tier of Spanish football, the La Liga. In 2012-13 financial issues at the club became too hard to control and the club called on their supporters to buy shares of the team in order to save the club from bankruptcy. Together with the fans, Spanish footballers such as Juan Mata and Santi Cazorla also contributed financially and eventually received an additional $2.5 million from the richest man in the world Carlos Slim, who in turn became the majority stake holder in the club. 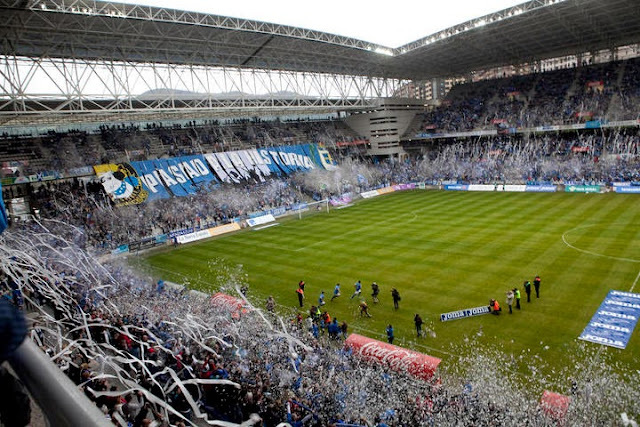 Currently playing in the third tier of Spanish football, Real Oviedo is in first place and is preparing for the promotion playoffs phase which could see the club which was once in trouble playing one division below the likes of Barcelona and Real Madrid. Perhaps the return on investment is not the promise, because frankly this "ownership" is such a minority stake that the 11.50 € single share is pretty much worthless on its own. But if plenty of kind-hearted "club owners to be" put their wallets together by buying even a single share, the club could be better prepared to face the financials stains of moving up to a division where travel, match-days and pretty much all other aspects of running the club will in fact be more expensive. So, will you be one of the new owners of Real Oviedo?